Adrift In Frigid Water, Not Caring 'If You Live Or Die' A ship called the Daniel J. Morrell was making its last haul of the season when it broke apart in a heavy storm on Lake Huron in November 1966. A few crew members struggled to stay afloat in the driving wind and waves, but ultimately, Dennis Hale was the shipwreck's sole survivor. 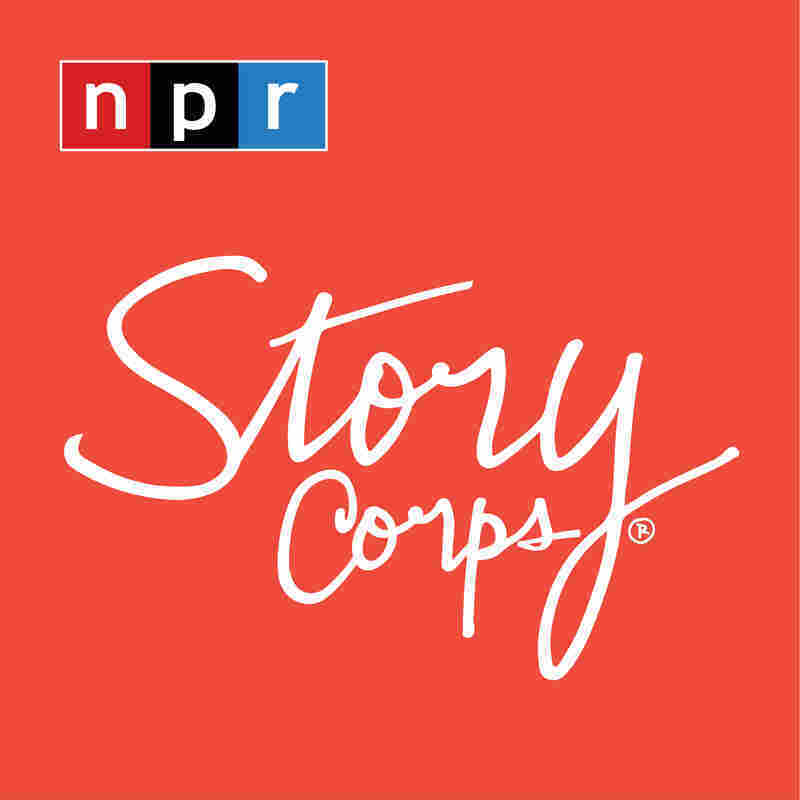 On a visit to StoryCorps in Ohio, Dennis Hale recounted his experience surviving a shipwreck on Lake Huron to his wife, Barbara. It was 1966, and a ship called the Daniel J. Morrell was making its last run of the season, hauling steel across Lake Huron. The crew was eager to head home for Christmas. But one night, caught in a severe storm, the ship broke apart and sank. Only a few of the crew members made it to a life raft, and only one of them, watchman Dennis Hale, survived. "By dawn, I looked at the kid in front of me and there was some white foam coming out of his mouth. And I jabbed him, and I said, 'You all right, man?' And he didn't respond," Hale continues. "And behind me was another fellow — there was no response from him, either. "And so I kicked the third guy, and I said, 'Are you OK?' He says, 'I'm hanging in there.' We talked about being home for Christmas with our families. But he says, 'It feels like my lungs are filling up or something.' 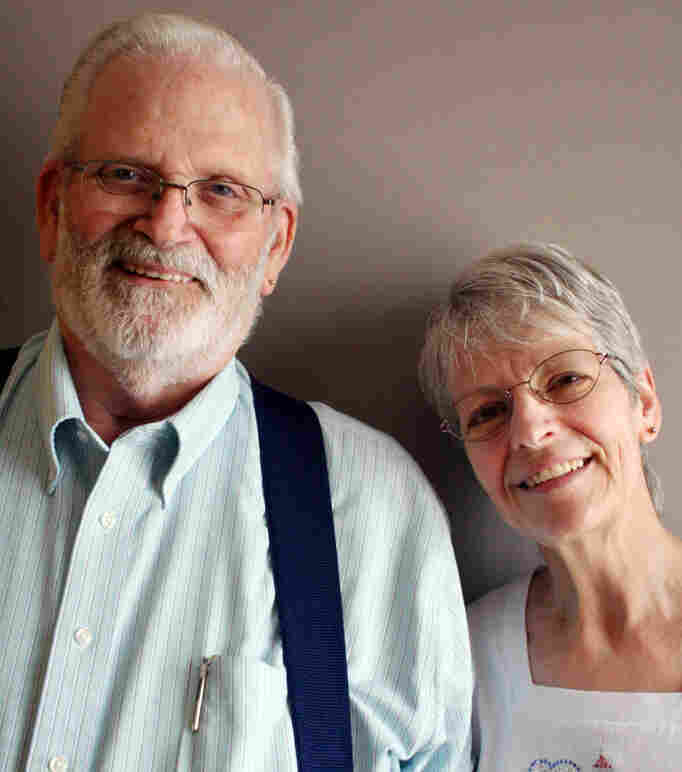 "
He started coughing, Dennis says, and then died "with his arm around me." "I guess my biggest fear right then and there was I didn't want to be out there alone. When you're in a situation like that, you don't really care if you live or die, you just want the whole thing over with," he explains. "And the next morning I wasn't fine, but I wasn't dead, either. Every day I'd ask the nurse if there's any survivors. I figured I survived, why couldn't somebody else? "Finally one day she came in, she says, 'You should stop asking. It's been too long. If there's anybody else out there, they're dead.' I just felt shame, embarrassment. I didn't want to be the sole survivor. I just wanted my old life back. There were 28 people aboard. It was quite a loss — my whole family." Haunted by survivor's guilt, Dennis refused to talk about his experience for almost three decades. But if he had a chance to talk to his shipmates today, he tells Barbara, he would tell them "that I miss them, that I love them, and I'm glad for the time we had together."